When you develop a career at Universidad Americana (UAM), you help us offer a comprehensive education that prepares students to succeed in the job market. More than 7,000 students graduate in our institution located in San José, Cartago and Heredia, where we have the commitment to be the best option for students who study and work. At UAM, we offer academic support, a variety of services, and innovative academic content to promote learning so that each of our students will succeed in their career and in their daily lives. In our study center you will have the support that you need to enrich and inspire students every day, and at the same time advance in your own career and in your professional growth. 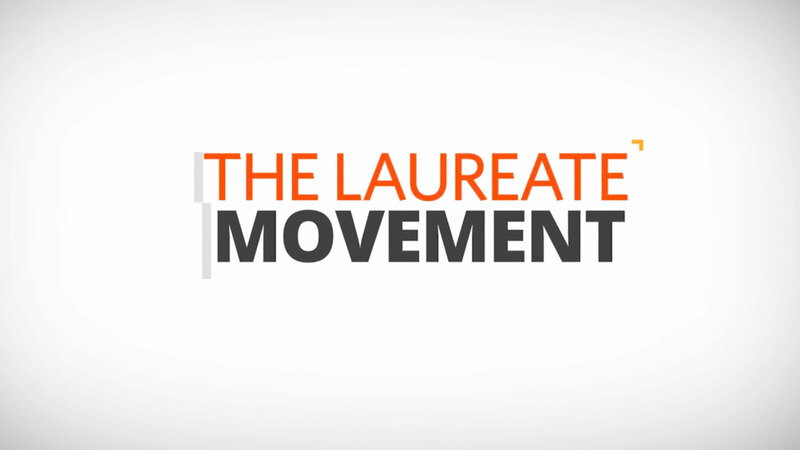 As part of the Laureate International Universities network, you will promote positive social change and focus on sustainable outcomes in education, both in the community and around the world. Come and make a difference today.